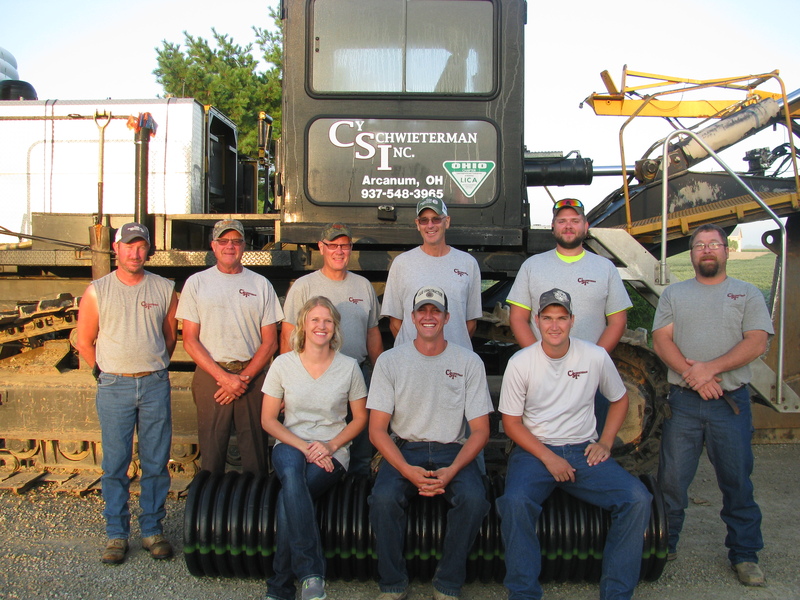 Cy Schwieterman Inc. was established in 1946. 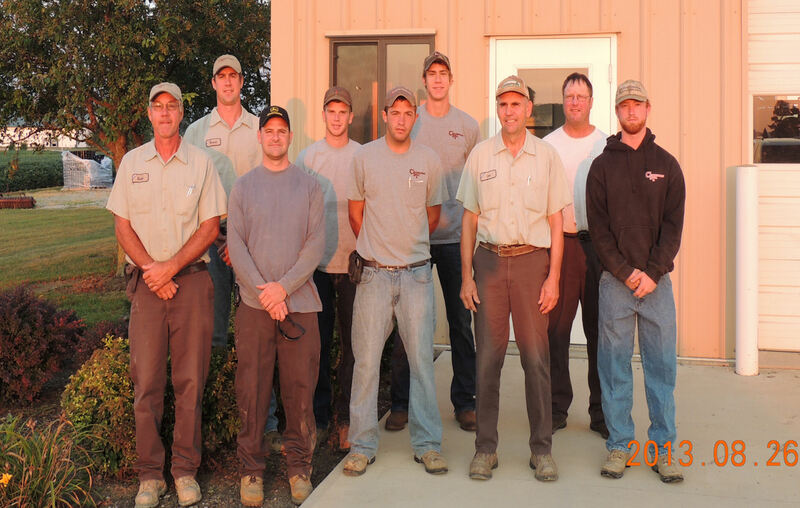 We are a full service drainage and excavation contractor with 3 locations to serve you! 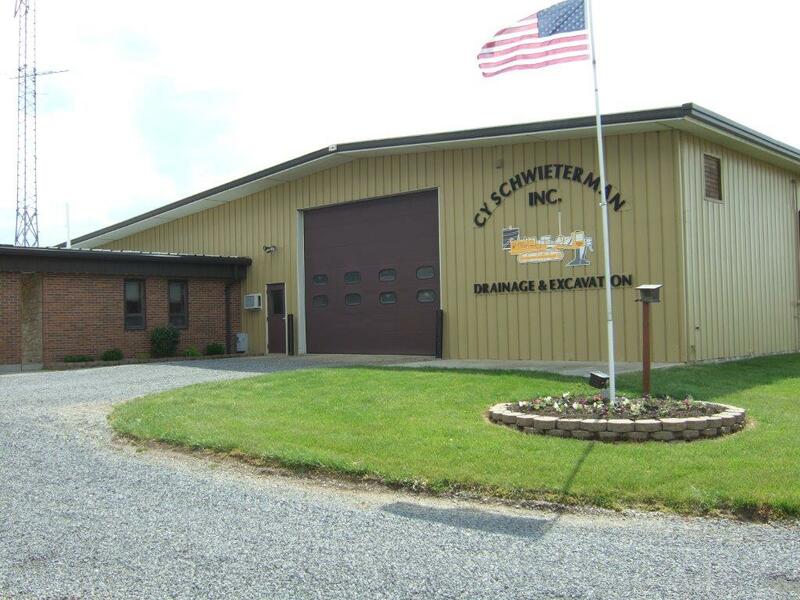 Cy Schwieterman Inc. was established in 1946. We are a full service drainage and excavation contractor with 3 locations to serve you. We have an outstanding reputation for our quality and installation capabilities in the drainage and excavation field. Cy Schwieterman Inc. © 2013.